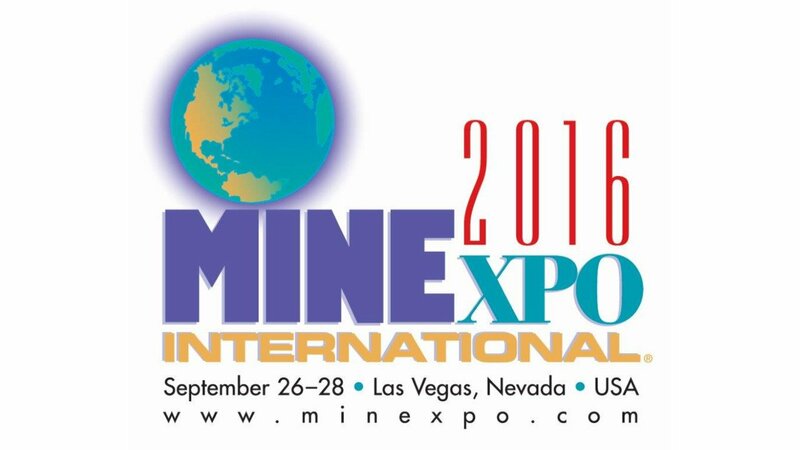 Power Systems & Controls will be travelling to MINExpo International 2016 in Las Vegas, Nevada from September 26 – September 28, 2016. More than 1950 exhibitors from 37 countries brought the cutting-edge equipment, technology and ideas that will let mining companies maximize productivity, reduce life cycle costs and reach the shared goal of zero harm. MINExpo International is the world’s largest expo for mining equipment, products and services.